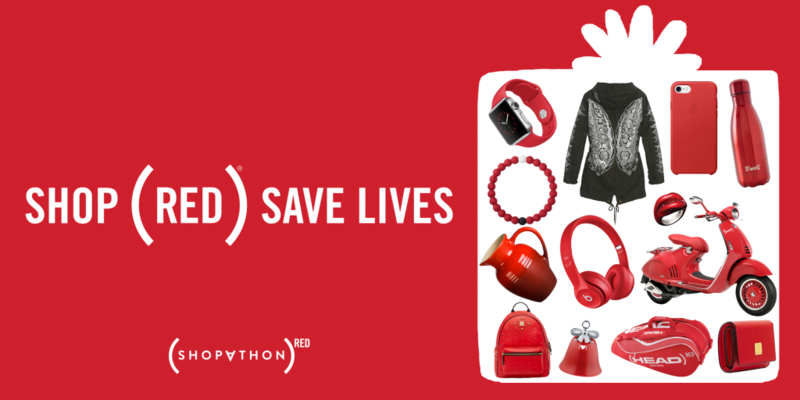 Ahead of World AIDS Day on December 1, the second annual (SHOPATHON)RED has launched! Once again, it’s jam-packed with winnable celebrity experiences and hundreds of products that fight AIDS with (RED). From today through December, RED.org is stocked with hundreds of products, all of which help fight AIDS. 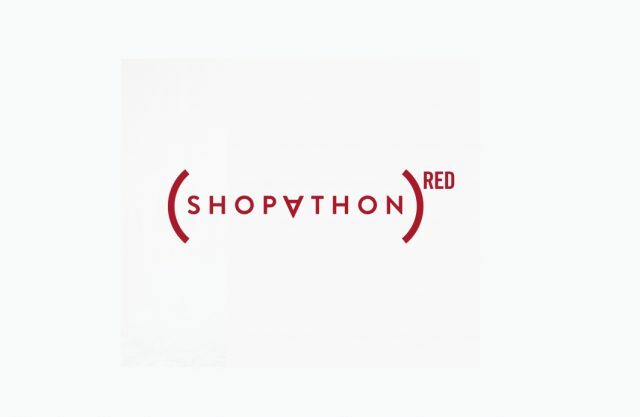 From (APPLE)RED accessories to the new LOKAI x (RED) bracelet and even the launch of a new (VESPA 946)RED scooter, there are gift ideas for everyone at all price points, with (BANK OF AMERICA)RED as the official payment provider for (SHOPATHON)RED. Win a chance to have U2 play for just you during a full dress rehearsal! Go backstage VIP at The Late Late Show with James Corden, and Carpool Karaoke! (RED) is a division of ONE, and was founded in 2006 to engage businesses and people in the fight against AIDS. 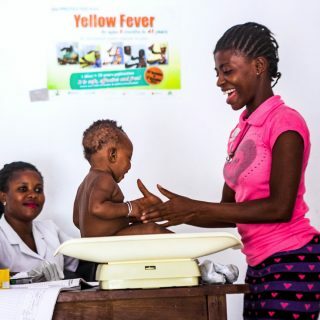 (RED) partners with the world’s most iconic brands that contribute up to 50% of profits from (RED)-branded goods and services to Global Fund to fight AIDS, Tuberculosis, and Malaria. 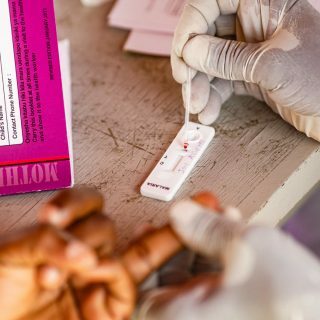 To date, (RED) has generated more than $360 million for the Global Fund to support HIV/AIDS grants in Ghana, Kenya, Lesotho, Rwanda, South Africa, Swaziland, Tanzania, and Zambia. One-hundred percent of the Global Fund’s money goes to work on the ground – no overhead is taken. 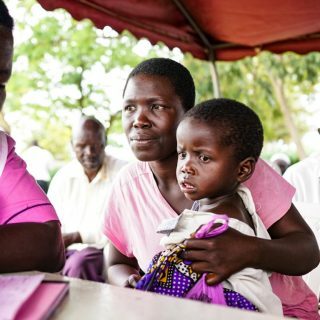 Global Fund grants that (RED) supports have impacted more than 70 million people with prevention, treatment, counselling, HIV testing, and care services. 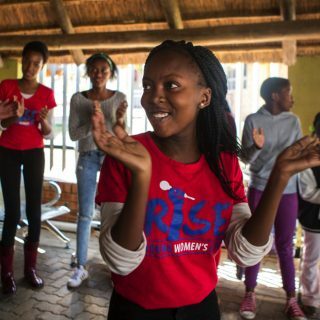 Visit RED.org to shop (RED) and give back this holiday season!